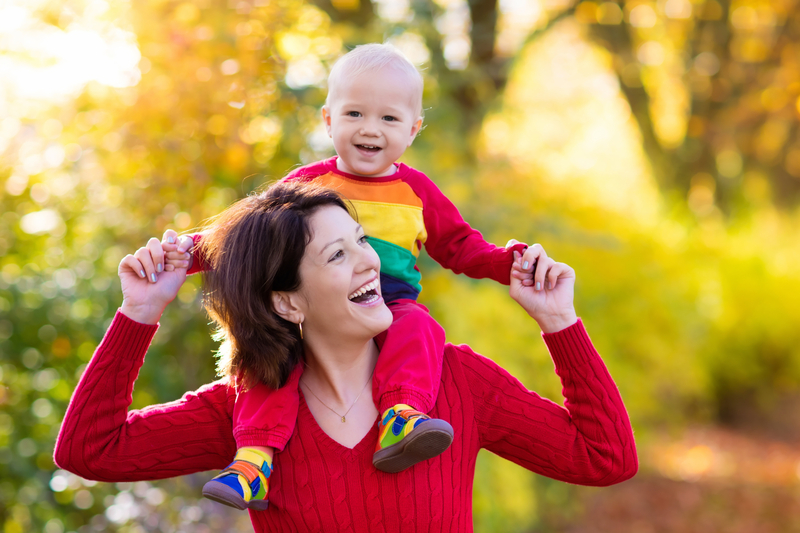 We’ve been a part of the Carlinville and Gillespie communities for 8 years. 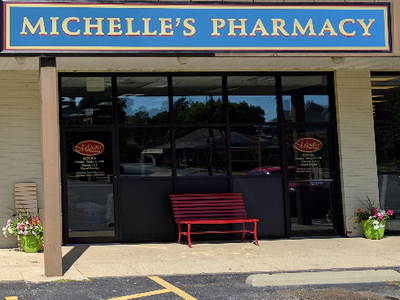 Michelle's Pharmacy began in 2008 with the purchase of Fritz Pharmacy on the historic Carlinville Square.  A pharmacy has been at this location since the 1920s with Steinmeyer Drugs who created and produced Minut Rub Cream. Beatty Burke purchased the business in the 60s and introduced computerization in the 1970's. Charlie Fritz assumed ownership in 1993 after working with Burke’s for 30 years. 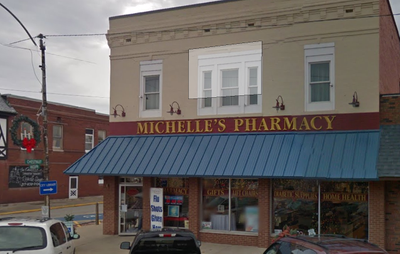 Michelle's Pharmacy accepted the opportunity to carry on a similar tradition in Gillespie, Illinois in April 2009.  Dippold Drugs has been a fixture on Gillespie's Main Street since the 1940s. 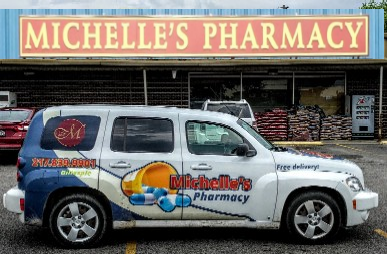 Customer Service is the hallmark cornerstone of Michelle’s pharmacy. Employees routinely go above and beyond expectations to meet our customers' needs.  We take the time to work with our customers.